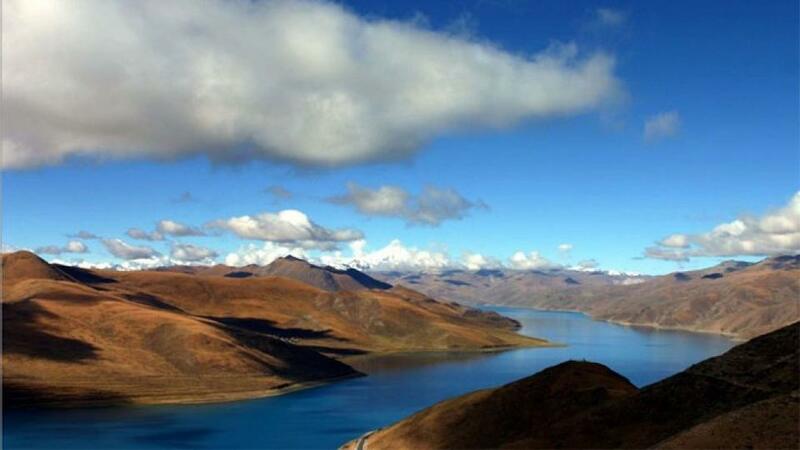 Tibet is a unique place to discover and spend the holiday. 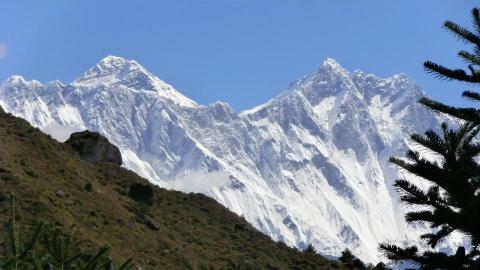 It is situated at the high altitude, so it is popular as the roof of the world. 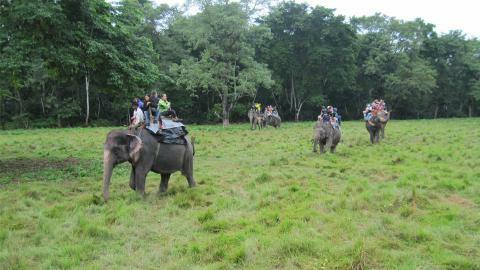 Containing various natural and cultural attractions, it has become a magnificent destination for the travelers. Tibet Tour from Kathmandu includes the city of temples in Kathmandu and the beautiful places in Tibet including the Lhasa sightseeing. 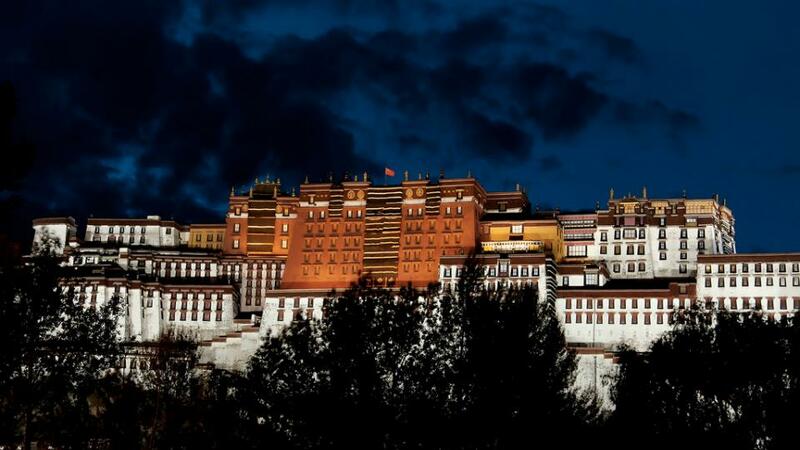 Lhasa has got ancient Monasteries, Chhortens and National Museums on its major attractions. 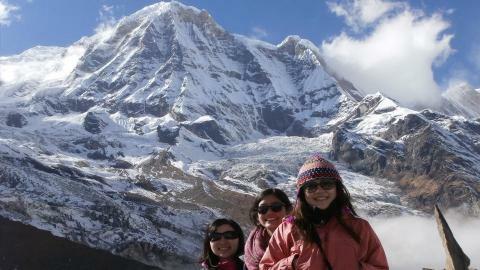 Tour to Tibet from Kathmandu begins with the sightseeing in Kathmandu. It includes the UNESCO listed World Heritage Sites: Pashupatinath, Boudhanath, Swayambhunath and Kathmandu Durbar Square. 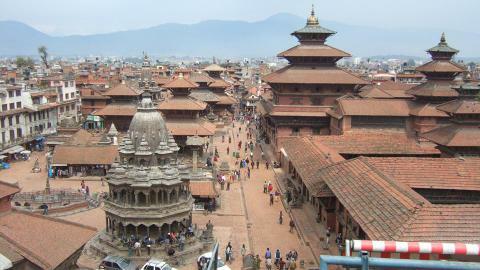 Other three heritage sites in the Kathmandu valley are Patan Durbar Square, Bhaktapur Durbar Square and Changu Narayan temple. 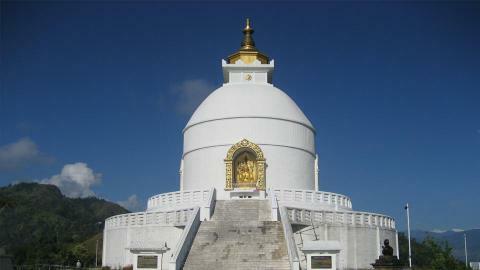 They are Hindu and Buddhists’ pilgrimage places and historical temples and the Stupa. After the Kathmandu sightseeing, the trip flies to Lhasa, capital of Tibet. First the tour explores the ancient Monasteries and other Buddhists’ heritages in Lhasa and move out of Lhasa to Xigatse, Gyantse, Tsedang, Samye Tsedang and continually fly to Kathmandu. 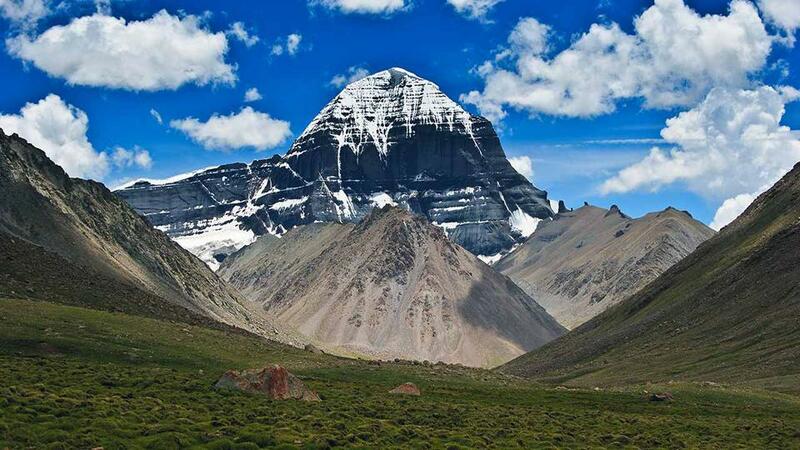 You can discover the Spiritual civilization, temples and monasteries, sacred Lakes and Rivers, and astounding sceneries of the wonderful Tibetan land and experience the adventurous journey. For any kinds for tour in Tibet as Tibet glimpse tour, Tibet overland tour and a Tibet Shangrila tour, please, contact Namaste Treks Company in Nepal. We organize different Tibet tour packages with our best offerings and we provide local tour guides, which is more advantageous for you. For detailed information, please, send us inquiries. Visit Xigatse, Gyantse and Samye Tsedang. 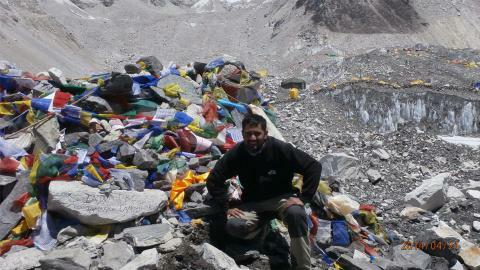 Day 03: Fly from Kathmandu to Lhasa (3650m). Day 04: Lhasa Sightseeing: Potala Palace, Norbulingka Palace and Tibet Museum. Day 05: Lhasa Sightseeing: Sera Monastery, Drepung Monastery, Jokhang Temple and Barkhor Bazaar. 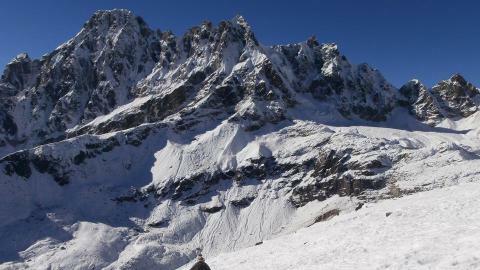 Day 06: Drive to Xigatse (3900m). 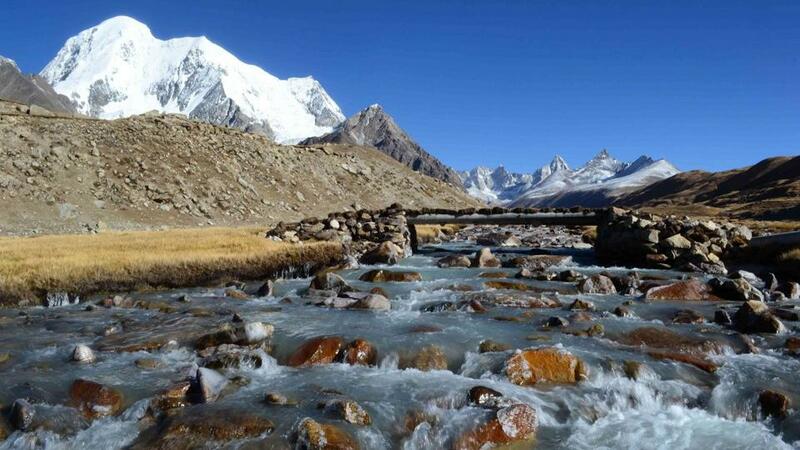 Day 07: Xigatse to Gyantse (3950m). 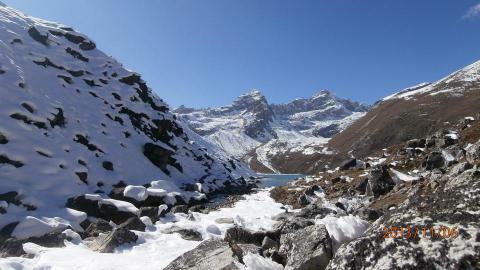 Day 08: Gyantse to Tsedang (3400m). 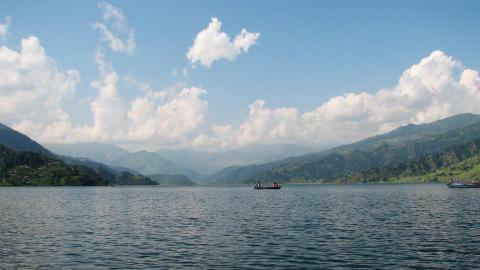 Day 09: Tsedang to Samye Tsedang. Day 10: Fly to Kathmandu from Lhasa airport.